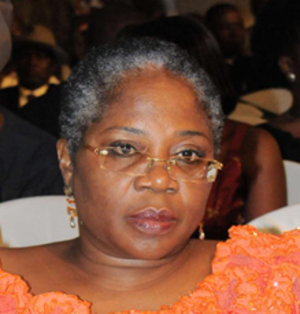 Good times are here for Nigeria’s most celebrated female musician and elegant stallion,Onyeka Onwenu. The musician, politician and actress who is on set of a movie in Calabar,Cross River State alongside Genevieve Nnaji,Zack Orji and Nigerian born Hollywood star,Chiwetel Ejiofor,recently had to obtain permission from set to dash to the United States of America to be with her son who just bagged a College degree. Onyeka and co are on set of a movie adapted from Chimammanda Adichie’s bestseller novel,”Half A Yellow Sun”.